Looking for a particular song? Search our Songfinder here. 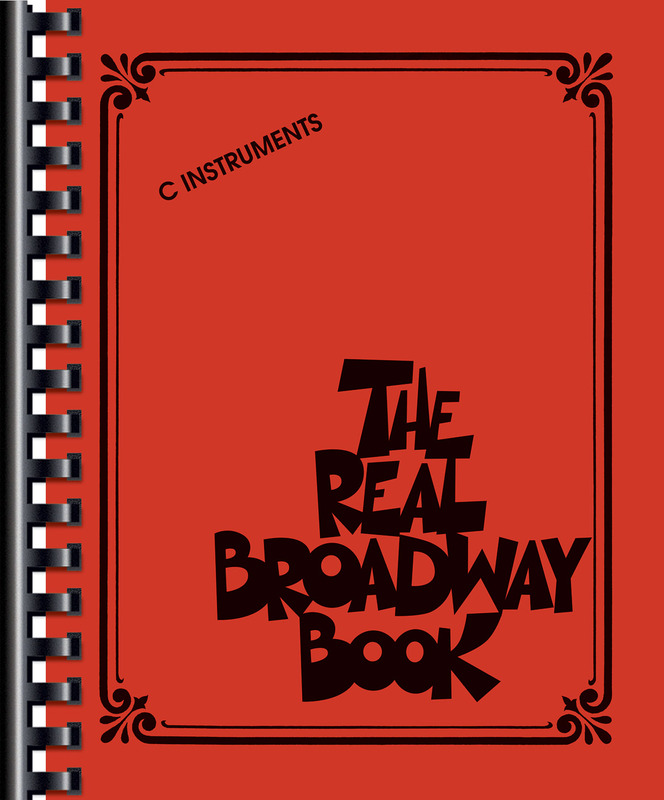 The Real Books feature hundreds of time-tested songs in accurate arrangements in easy-to-read, hand-written notation with comb-binding. This volume of songs from the Great White Way includes 149 classics: As Long As He Needs Me • Bewitched • Blue Skies • Caravan • Day by Day • Ev’ry Time We Say Goodbye • Falling in Love with Love • Give My Regards to Broadway • Hello, Dolly! • I Could Have Danced All Night • I’ve Never Been in Love Before • If I Were a Bell • It’s De-Lovely • The Joint Is Jumpin’ • The Lady Is a Tramp • Makin’ Whoopee! • My Favorite Things • Oh, What a Beautiful Mornin’ • Once upon a Time • People • Put on a Happy Face • Sit down You’re Rockin’ the Boat • Till There Was You • Try to Remember • Unexpected Song • What I Did for Love • Young and Foolish • and more.